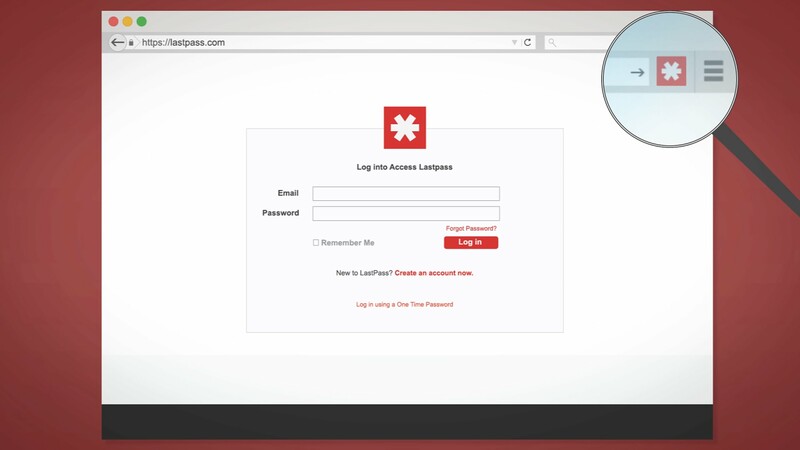 LastPass, a popular cross-platform password with more than 8 million users, has warned of a "unique and highly sophisticated" problem within its system and is advising users to launch sites directly from the LastPass vault instead of the browser extension. The problem was discovered by Tavis Ormandy of Google’s Zero Day Project who is working with the company on a fix. The same researched had previously found another vulnerability that could have allowed attacked to stream users' passwords by accessing privileged LastPass system commands — the company said it had not seen any evidence of the issue being used by hackers. Ormandy did say that it is “a major architectural problem” that could take a while to fix. Google’s Project Zero has a strict 90-day disclosure policy for making a vulnerability public. Aside from avoiding the LastPass browser extension in favor of the LastPass vault, users are advised to enable two-factor authentication on sites that offer it, and remain vigilant of phishing attempts.